“Pistorius, 29, known as ‘Blade Runner’ for the carbon fiber prosthetic blades he used to race, faces a minimum 15-year jail sentence and cannot appeal after the country’s top court ruled in March that he had exhausted all his legal options. 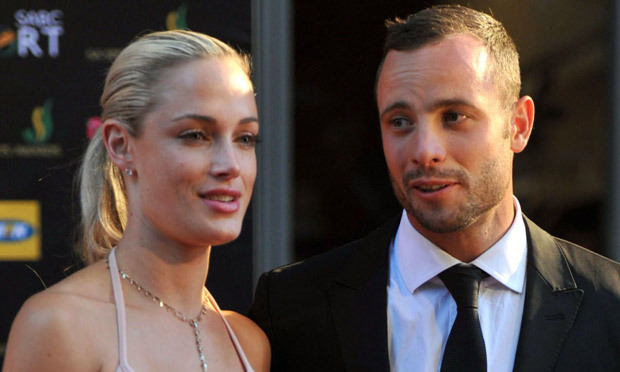 Pistorius, who was originally sentenced to five years in prison for manslaughter, was released after serving one-year in prison. He was then allowed to live under house arrest while finishing the sentence at his Uncle’s home. After prosecutors appealed the initial ruling, in December, the Supreme Court upgraded his conviction from manslaughter to murder, which carries a penalty of 15 years. His new sentencing hearing will take place over four days.